Are Smartwatches More Distracting Than Smartphones? You are here: Home / Car Accident / Are Smartwatches More Distracting Than Smartphones? The majority of drivers recognize the risk of driving while talking on a cell phone, surfing the web, or texting. Car accidents are one of the leading causes of fatalities in the United States. Each year, thousands of people are injured and many others are killed in car accidents. Unfortunately, most car accidents are preventable. They are caused by aggressive, distracted, drowsy, or careless drivers. Over the past few years, distracted driving has reached epidemic levels, thanks to the proliferation of cell phones. The majority of us recognize that it is extremely risky to drive while talking on a cell phone, surf the web, or texting. In some states, it is illegal to use a cell phone while driving. The state of Missouri bans drivers under the age of 21 from texting and driving. 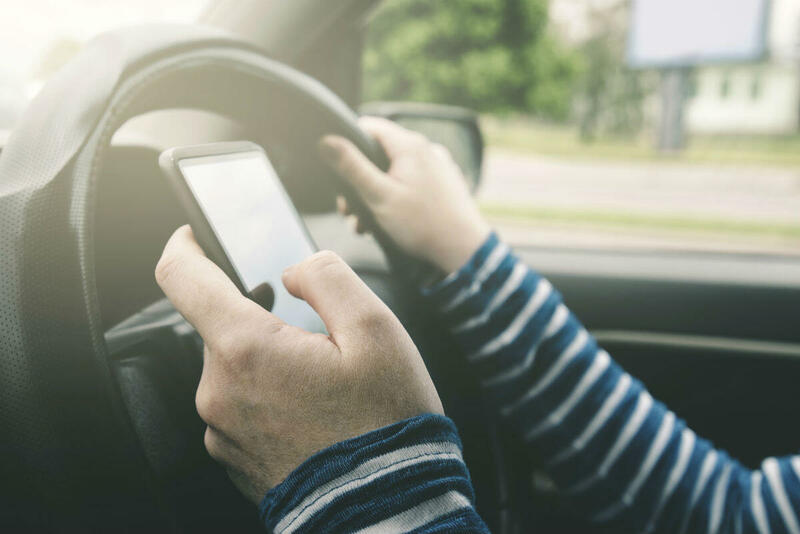 While we focus on cell phones as a source of distraction for drivers, it is also important to identify other technology that can be equally distracting and dangerous. For example, smartwatches are becoming a serious source of distraction. A study conducted by the United Kingdom’s Transport Research Laboratory (TRL) has revealed that it could be more distracting and dangerous for drivers to use smartwatches compared to smartphones. The study found that it takes an average of 2.52 seconds for a driver reading a text on a smartwatch to react to an unexpected situation. On the other hand, it takes 0.9 seconds for a driver speaking to someone in the car and 1.85 seconds for a driver using a smartphone. If you or someone close to you has been injured in a car accident caused by a distracted driver, you may have a claim for damages. In order to get the financial compensation that you deserve, speak with a St. Louis accident attorney. Contact The Hoffmann Law Firm, L.L.C. at (314) 361-4242 and let us help you navigate the complexities of your case.